The Landings at Sugar Creek is a newly constructed condominium community located in Nags Head on the Roanoke Sound. The complex offers guest amenities that include a soundfront community pool, grilling area, rec center with fitness equipment, outdoor showers and a soundside pier with viewing deck. 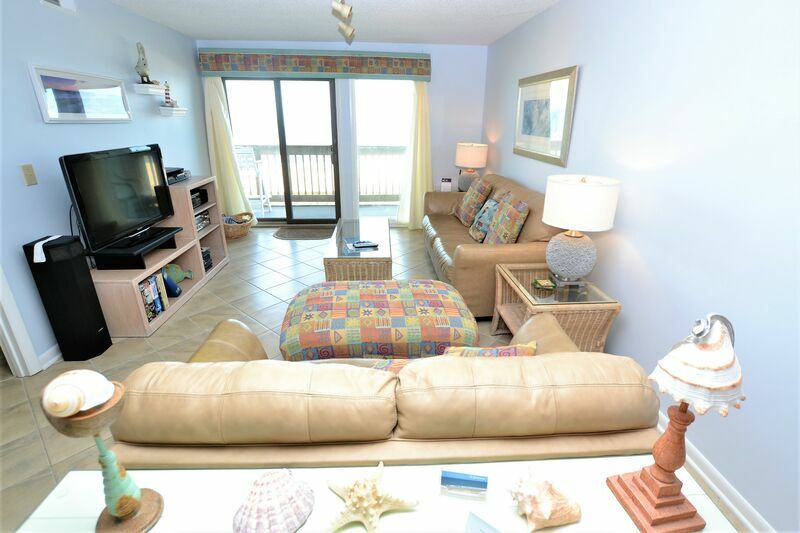 Water views can be enjoyed from every unit and the sunsets are spectacular. 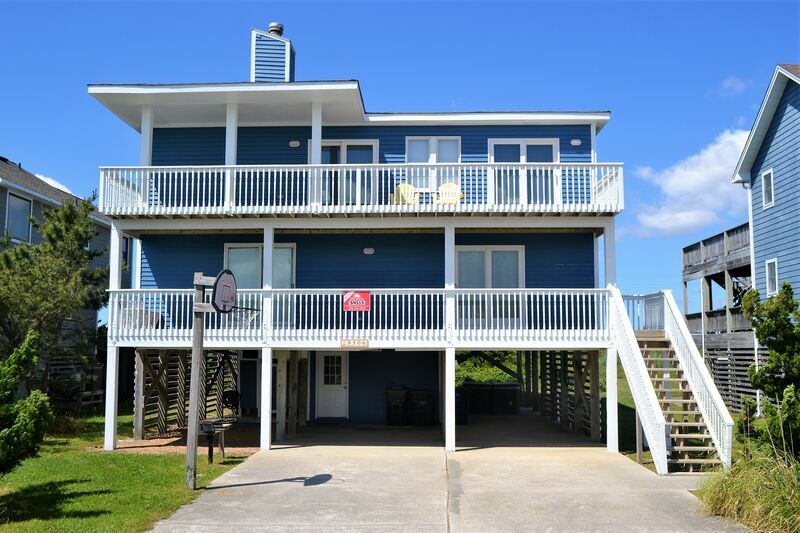 This prime location is within walking distance to activities such as go carts, mini golf, Jennette's Pier and the Outer Banks Event Site, where outdoor movies are played every Friday night during the season. The Tanger Outlet Mall is directly adjacent to the community, and the the Gray Eagle Street beach access is directly across Highway 158. 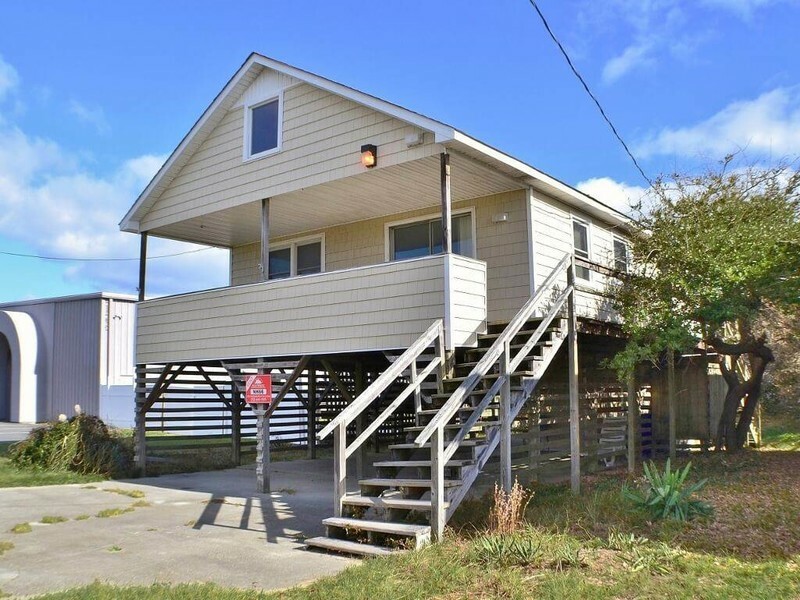 Nearby dining includes Owens Restaurant, Sam & Omie's, The Dunes, Miller's Waterfront Restaurant and of course, Sugar Creek Seafood Restaurant.